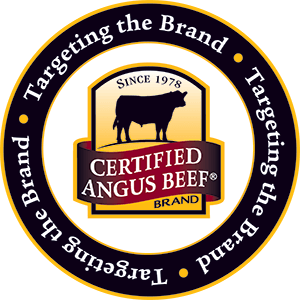 It takes more than a black hide to earn the Certified Angus Beef ® brand (CAB ®) logo and the premiums that come along with it. From best management practices to genetic recommendations, we’ve got you covered on what needs to happen at the ranch to help the brand add to your bottom line. The beef community is data driven, with buyers tracking performance and grade by source. If your calves are consistently topping the auction market these days, you’re already on the right track. That’s also an indication you can feel confident in partnering or retaining ownership all the way and sell to a licensed packer. Angus has become the destination breed in the U.S. cattle industry, and CAB is proud to have been able to help everyone bring out the best that Angus cattle have to offer. CAB offers several tools to help Angus producers capitalize on opportunities to capture a portion of the $75 million dollars in grid premiums packers pay to producers each year for meeting the CAB brand standards. Our Targeting the Brand™ logo can help you leverage your high quality seedstock genetics, or feeder calves to assist customers in seeing the value of their genetic potential. Whether you’re marketing bulls that meet our genetic recommendations or you’re looking for an opportunity to get more for calves that have greater potential to qualify for the brand through Angus Link, we can help you leverage the logo to add value. 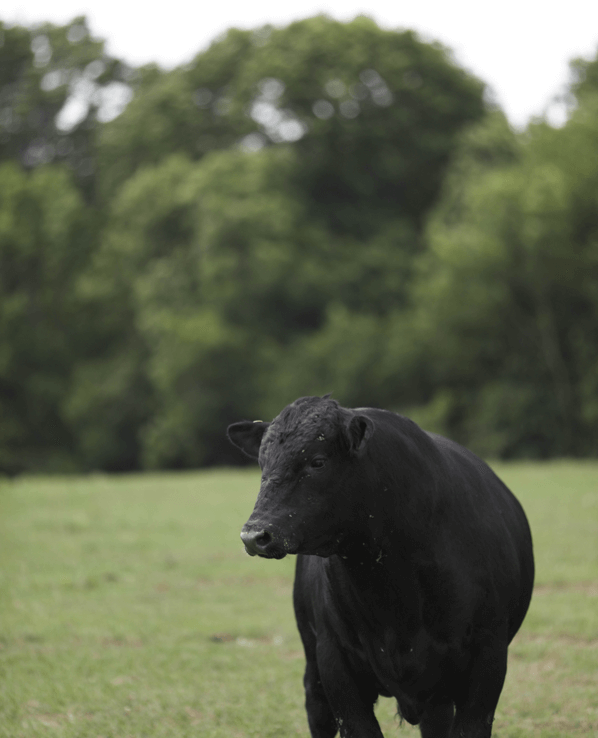 The best beef starts with quality Angus genetics. Look for the Targeting the Brand™ logo to identify cattle that meet our baseline genetic recommendations. Stay up to date with the latest research applied to the ranch setting. In Dr. Justin Sexten’s monthly On Target column he provides tangible ideas and tools to produce premium quality beef in ways that add profitability. For more ideas to boost probability of brand acceptance, dive into our best practices. Get Targeting the Brand Resources! Get the Targeting the Brand logo to use in your sale catalog. We'll also deliver sale catalog inserts that are easy to pop into your catalog design. The Targeting the Brand Logo and resources are headed to your inbox! If you don't receive them in the next few minutes, check your spam folder.